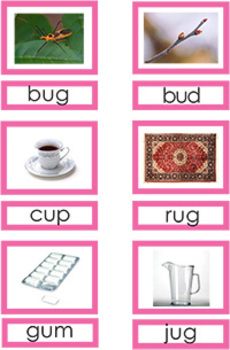 • Six pictures and corresponding labels for each vowel. 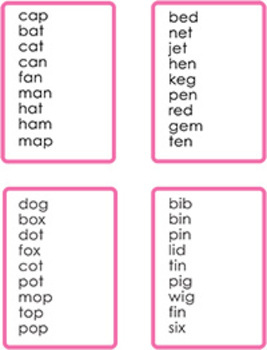 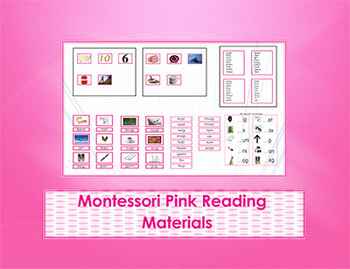 Print on pink or white card stock, cut, laminate, and use in literacy centers. 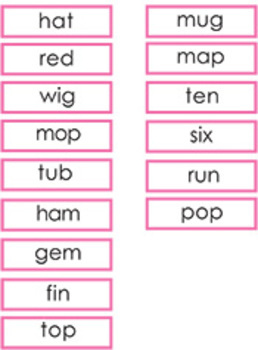 Keep the three sound boards intact; smaller labels are for the three sound boards.